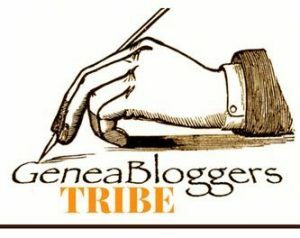 Readers: When you have been visiting blogs for the #52ancestors challenge, have you found an interesting post? Perhaps leave a comment and include the link to the post you enjoyed? ← John Davey – but which one?